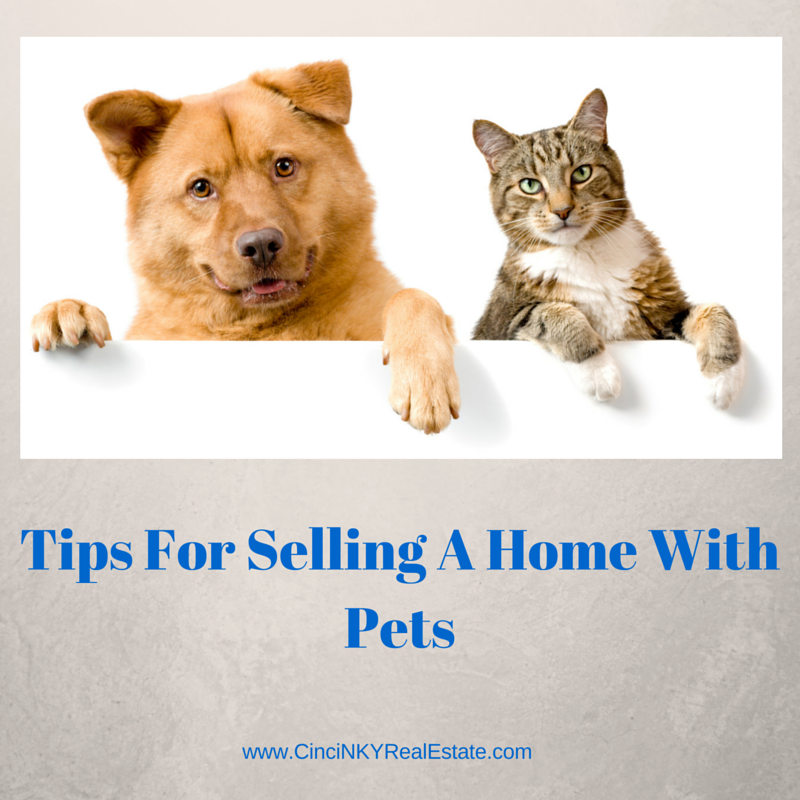 Selling a home with pets takes a few extra steps in order to make sure the home is ready for any buyer who walks in the door. The last thing you want is for a buyer to automatically exclude your house from their list due to some pet related issue. In order to remove any stigma in the buyers mind it is best to minimize as much as possible the fact that a home has a pet. Being a social media aficionado I find myself with many social media apps on my smartphone and using those many different social media platforms to share my knowledge. Social media is great in that it allows direct interaction and sharing of knowledge and information with anyone. As an active blogger I try use social media to help spread the word about the articles I have written so that someone out there may find some answers to a problem they are having or to a situation they have encountered. Not only do I share my own content on social media and I am also sharing the content of other experts through my social media accounts as can be seen by my articles 35 Top Bloggers and Social Media Power Players and by my Best of 2015 Real Estate Articles. There is a lot of great information out there on the internet and social media is a great way to share the best content. 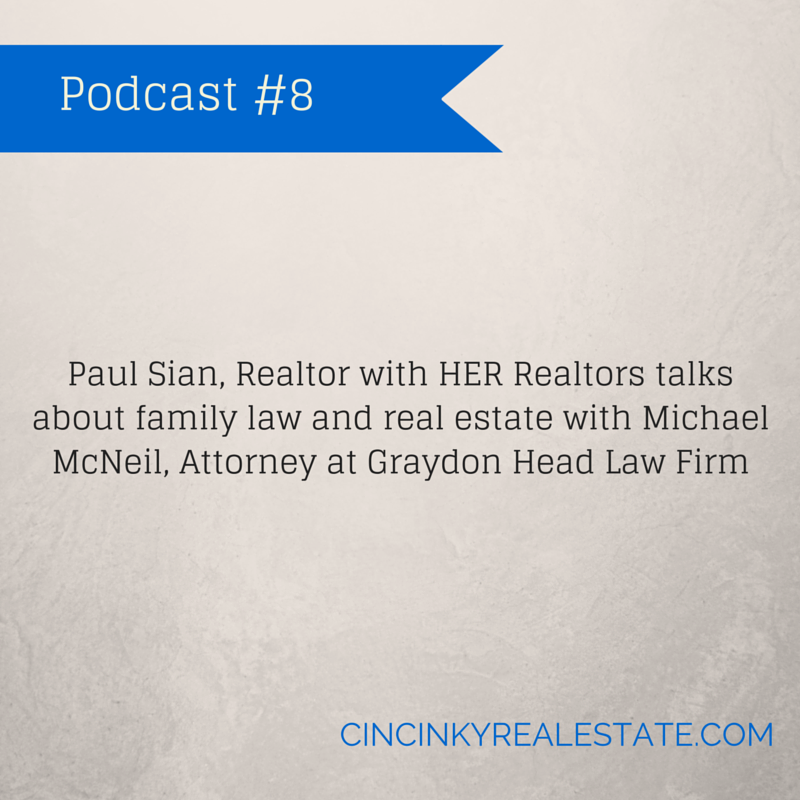 For this podcast Real Estate and Family Law I sat down with Michael McNeil, Attorney with Graydon Head Law Firm. During our conversation we discussed divorce and selling a home, prenuptial agreements, the effects of divorce on mortgage payments and more. This podcast is helpful for those wanting to sell their home and may be going through the process of divorce. You can find Michael McNeil's Graydon Head Link Here. There are many blogs out there and with the amount of content produced daily it can be overwhelming to find good sources of information. 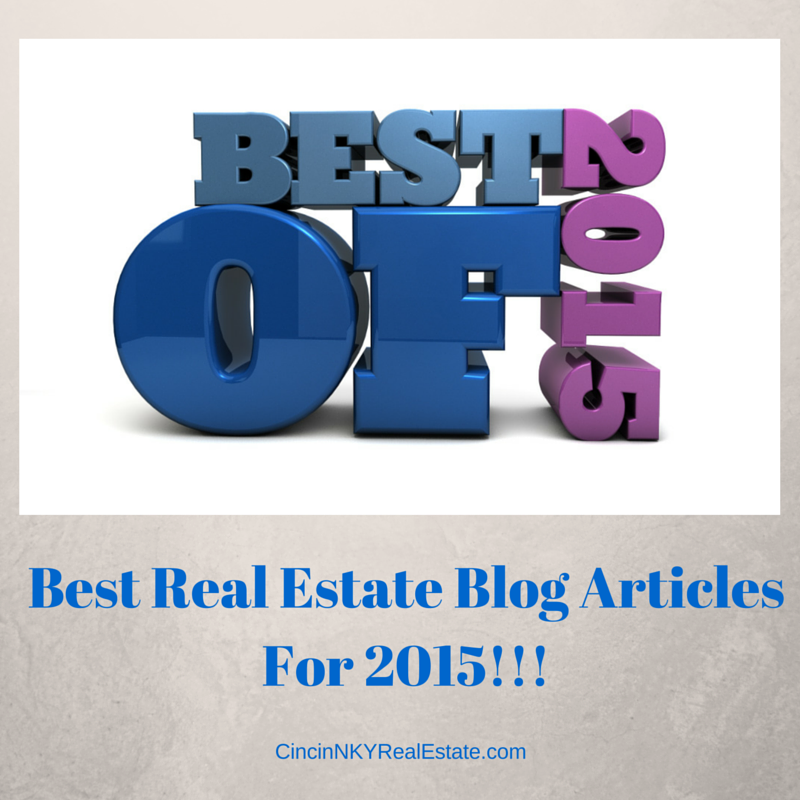 With that in mind I put together a list of the best real estate blog articles for 2015. These are articles that I find to be thoughtful, insightful or informative. 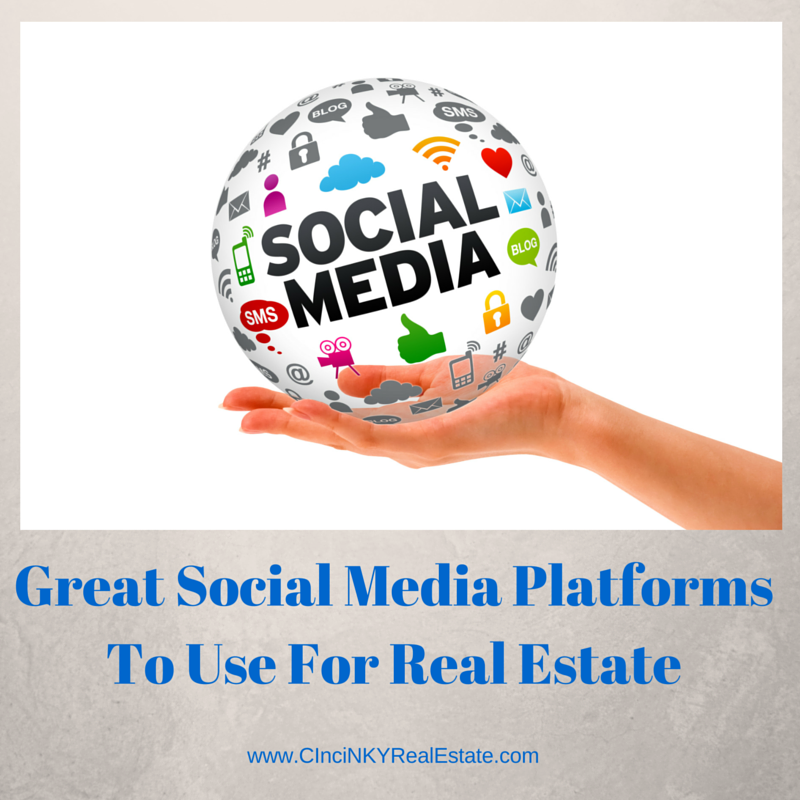 The bloggers who wrote these articles go out of their way to share the latest information with any reader who is wanting to be up to date in real estate. These articles are presented in no particular order and cover a wide variety of real estate topics. Bill Gassett of MaxRealEstateExposure.com wrote about home ownership tax advantages in 2015 and it is a good time to get refreshed on this topic with tax season right around the corner. Knowing what tax benefits home ownership gets you is important so you are not leaving money on the table. Want to know what happened during the November 2015 Northern Kentucky Real Estate Market sales period? You have come to the right place. Read on to get the latest statistics and information in the November 2015 Northern Kentucky Real Estate Report. In November there were 128 homes that closed during the month for Boone County, 71 for Campbell County and 142 homes that closed for Kenton County and . Homes that went pending in November were 134 for Boone, 75 for Campbell County and 139 for Kenton. The average listing price for homes in the Boone County area was $238,868.00 with an average selling price of $178,187.00. Boone County homes during the November time frame were on the market (Days on Market) for an average of 100 days. There are currently 570 homes available for sale in Boone County. The average listing price for homes in the Campbell County area was $222,005.00 with an average selling price of $178,521.00. Campbell County homes during the November time frame were on the market (Days on Market) for an average of 136 days. There are currently 388 homes available for sale in Campbell County. The average listing price for homes in the Kenton County area was $207,487.00 with an average selling price of $147,745.00. Kenton County homes during the November time frame were on the market (Days on Market) for an average of 140 days. Want to know what happened during the November 2015 Cincinnati Real Estate Market and Northern Kentucky Real Estate Market sales period? You have come to the right place. Read on to get the latest statistics and information in the November 2015 Greater Cincinnati Real Estate Report. In November there were 902 homes that closed during the month for Hamilton County and 221 homes that closed for Clermont County. Homes that went pending in November were 362 for Hamilton and 114 for Clermont County. Pending status means they had an offer accepted and were awaiting closing pending inspections, appraisals, financing etc. The average listing price for homes in the Hamilton County area was $245,799.00 with an average selling price of $173,234.00. Hamilton County homes during the November time frame were on the market (Days on Market) for an average of 98 days. There are currently 3,175 homes available for sale in Hamilton County. The average listing price for homes in the Clermont County area was $218,121.00 with an average selling price of $157,670.00. Clermont County homes during the November time frame were on the market (Days on Market) for an average of 90 days. There are currently 775 homes available for sale in Clermont County. With the Internet of Things expanding as fast as the Internet itself we are seeing the rise of many different Internet connected home devices. The definition of a device being “smart” is its ability to connect to other devices like your phone, laptop or other electronics in the home. Smart home devices can save you both time and money by adjusting temperatures when no one is home, turning off lights, making sure the garage is closed and more. There are many smart home products out there. Whereas some really don’t save you much time or money others do both and can add value to your home when it comes time to sell. 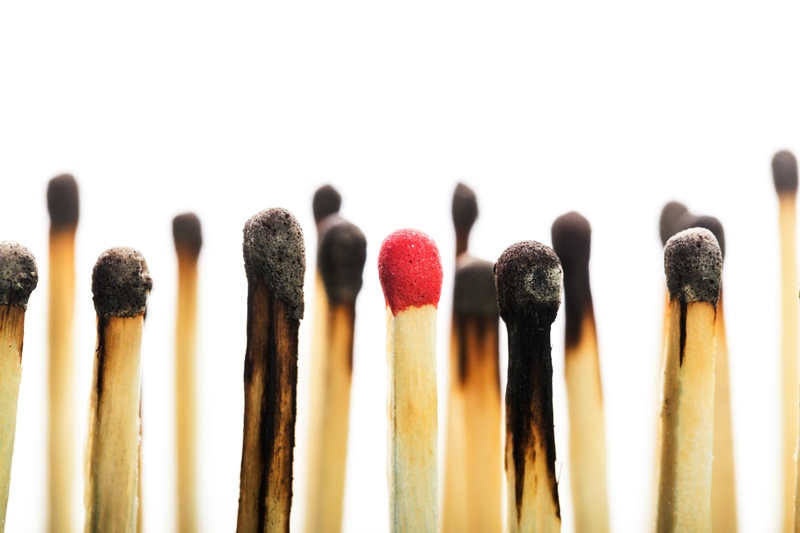 Smart smoke detectors can be connected to your smart phone, home computer and other home networking control devices and do more than just check for smoke. 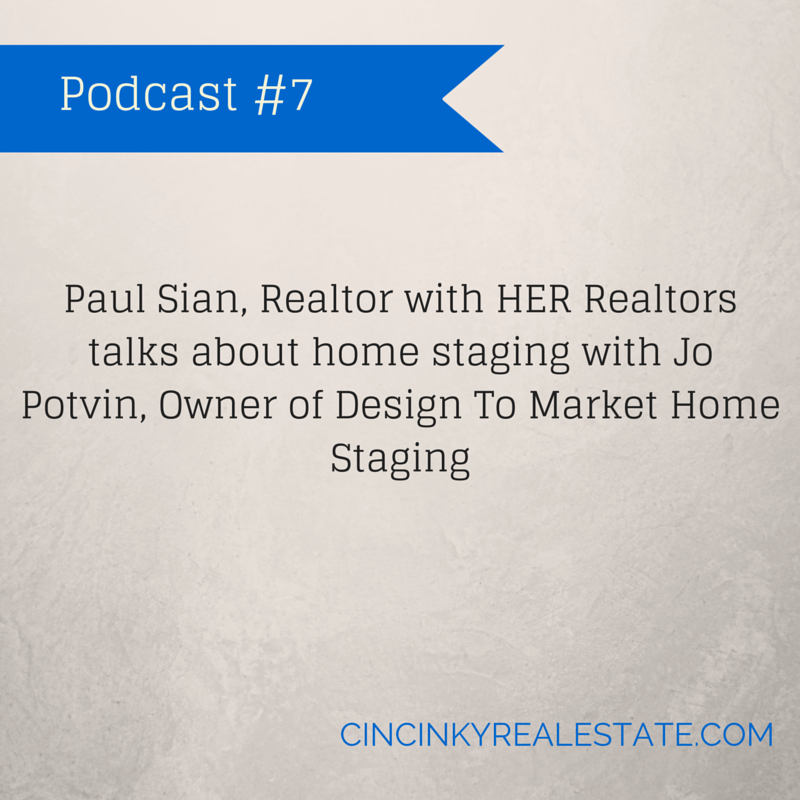 For this podcast Home Staging And Selling Your Home I sat down with Jo Potvin, Owner of Design To Market Home Staging. During our conversation we discussed home staging, quick staging tips, the benefits of home staging and more. This podcast is helpful for those about to sell a home who are wanting to learn about how to best position their home to sell. You can connect with me on Facebook, Pinterest, Twitter, Google+, LinkedIn, and Instagram.